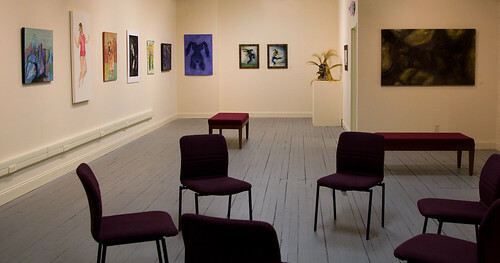 Tonight, Friday, February 24, 2012 from 4-8:30pm, the 3rd on 3rd Gallery will be OPEN! Stop by if you are downtown or make a special trip! Tomorrow, Saturday, February 25, 2012 from 10am-noon is the first of the Installation project workshops. At last check it was very close to full. If you’ve waited till now to decide, please call Infinity at 664-0991 to see if there is room.